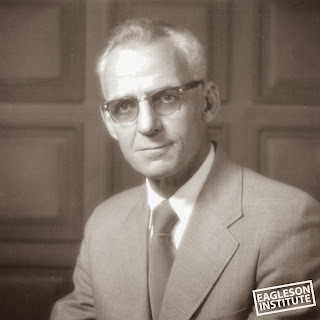 Eagleson Institute was founded on April 1, 1989. Throughout the past 25 years, the Institute has demonstrated a passion for promoting health and safety. In this anniversary issue of our newsletter, we’d like to express our gratitude to all the individuals and organizations who have shared our passion and partnered with us to make laboratories, and those who work in and near them, safer. Thank you for helping to make the past 25 years a success! It all began when John and Dennis Eagleson founded the Eagleson Institute, a 501(c)(3) nonprofit foundation, in memory of their father, John M. (Jack) Eagleson, Jr., a pioneer in the development and testing of ventilation equipment. Jack was a strong proponent of laboratory safety who believed in sharing information and teaching others. Through formal training and informal discussions, Jack challenged the minds of his employees, customers, colleagues and others throughout the laboratory ventilation industry. Therefore it was fitting to honor his memory with a nonprofit foundation with a mission to promote the principles and practices of laboratory safety. 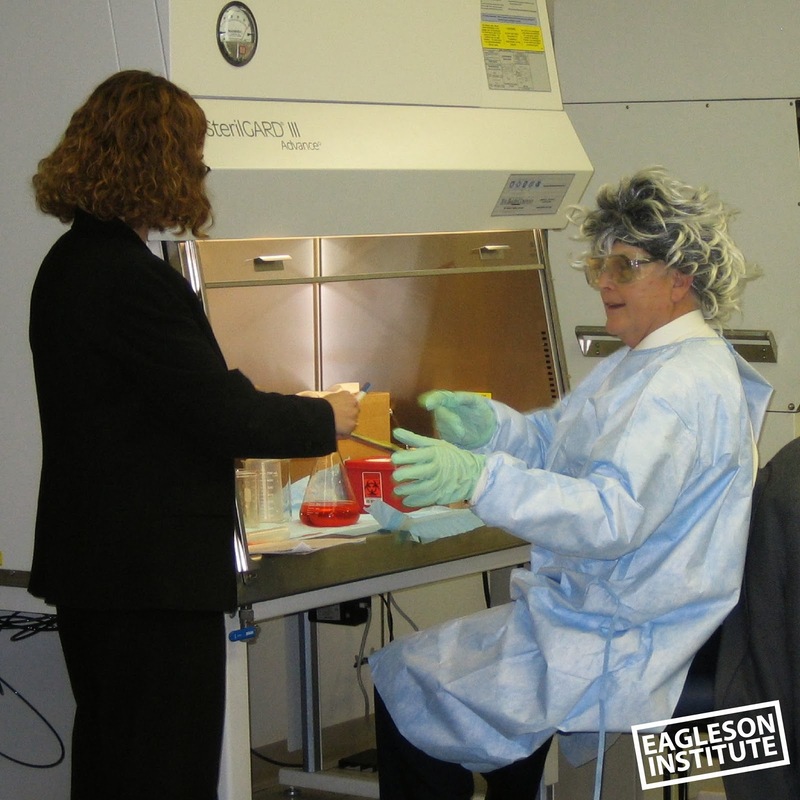 Eagleson Institute’s first class, on biosafety cabinets (now called "Safety Cabinet Technology"), was held May 23, 1989 with 17 participants. Since that small beginning, the Institute has grown into an organization whose influence is felt around the world. 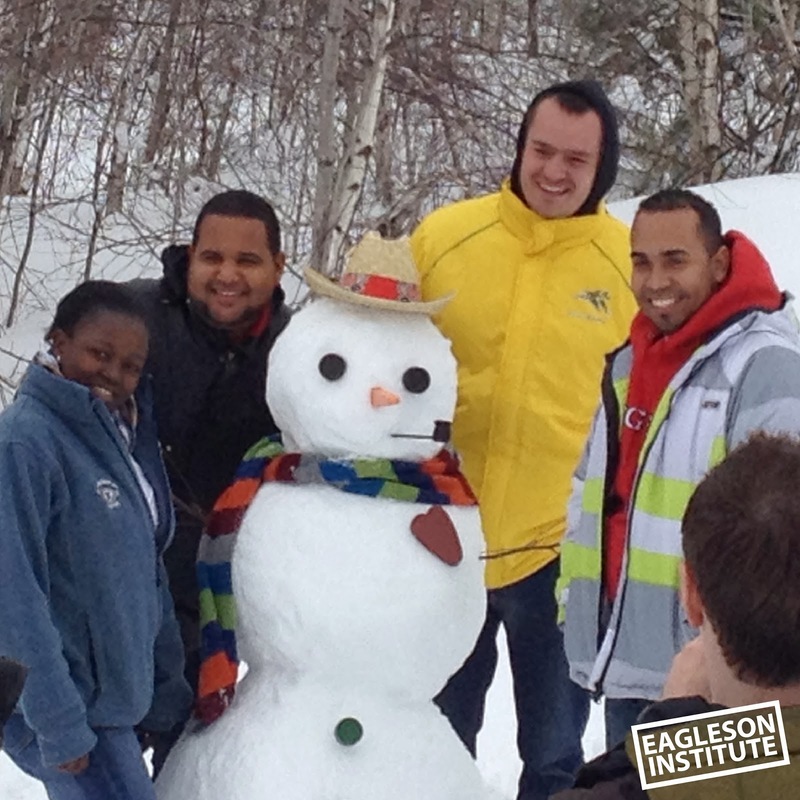 During the past 25 years, over 20,000 attendees, from 107 countries have attended one of the many classes at the Eagleson Institute. This global influence and reputation has prompted our revised mission, which is "Globally promoting the principles and practices of health and safety in the life sciences community." David Stuart, PhD, known around the world as "Doc," has been one of Eagleson Institute's instructors since its inception. In fact, he began conducting training on Class II biosafety cabinets even before the Institute was founded. We are pleased to profile Doc in this anniversary newsletter. Growing up on a farm in Maine, working side by side with his father and grandfather, young David Stuart learned to work hard and solve problems as they arose. After nine years of working his way through college doing various jobs from working on the family farm to operating elevators at Filenes’ Department Store, Dave graduated from Gordon with degrees in Bible Studies and General Biology, and nearly another in Psychology. While at Gordon, Dave also fulfilled the requirements for certification as a school teacher, and has been teaching, in one form or another, ever since. After graduating, Dave taught at the University of New Hampshire while obtaining a Ph.D. in Microbiology. He then moved out west, to Montana State University, where he taught undergraduate and graduate courses in microbiology for 11 years. Doc says that his friends thought he was “out of his mind” to leave a tenured full professorship and move across country (back to Maine) to change careers and work for what was then a small company (The Baker Company) as their microbiologist. Dave says he didn’t change careers, just where he pursued his career. He believes that the Baker Company was doing a lot of good for mankind and wanted to be a part of it. Another benefit of this job change was coming back to his home state of Maine. Almost immediately after Dave joined Baker, the company received a contract to build a general purpose work station for NASA’s Space Lab. As project officer, he worked in the lab as well as collaborated with the engineering team, which set the pattern for the rest of his quarter-century at Baker. Dave also was asked to revise and teach a course on Class II BSCs, something he has done ever since. In addition, he was asked to be the company representative to the NSF International’s Joint Committee, which was working on revisions to Standard 49. Dave continued to serve on the committee for many years, influencing the content of the Standard and helping craft the certifier accreditation program. Within several years Dave was put in charge of the Baker test department and made quality control manager. In this role, he was able to bring together his research and analysis skills and his real passion for ensuring the safety of those working in and around laboratories. During his career at Baker, he conducted significant research on the design, testing and performance of primary containment equipment. His research on the vapor handling characteristics of BSCs has been the basis for NSF cabinet classification. Dave was the first to use VHP to decontaminate biosafety cabinets, and helped develop that technology. Dave has been a pioneer in and advocate for biosafety, working with and serving on advisory boards, working groups and committees of the National Institutes of Health, the National Institute for Occupational Health and Safety, the American Biosafety Association, and NSF International, as well as authoring over 50 publications, including contributions to many of the biosafety field’s foundational publications, such as the ASM “laboratory safety manual” and to the CDC/NIH “green book”. The American Biological Safety Association presented the Arnold G. Wedum Distinguished Achievement Award to David Stuart in recognition of his contributions to biological safety through service and leadership. Also, in 2012, he received Controlled Environment Testing Association’s (CETA) most prestigious award, the Melvin First Award. 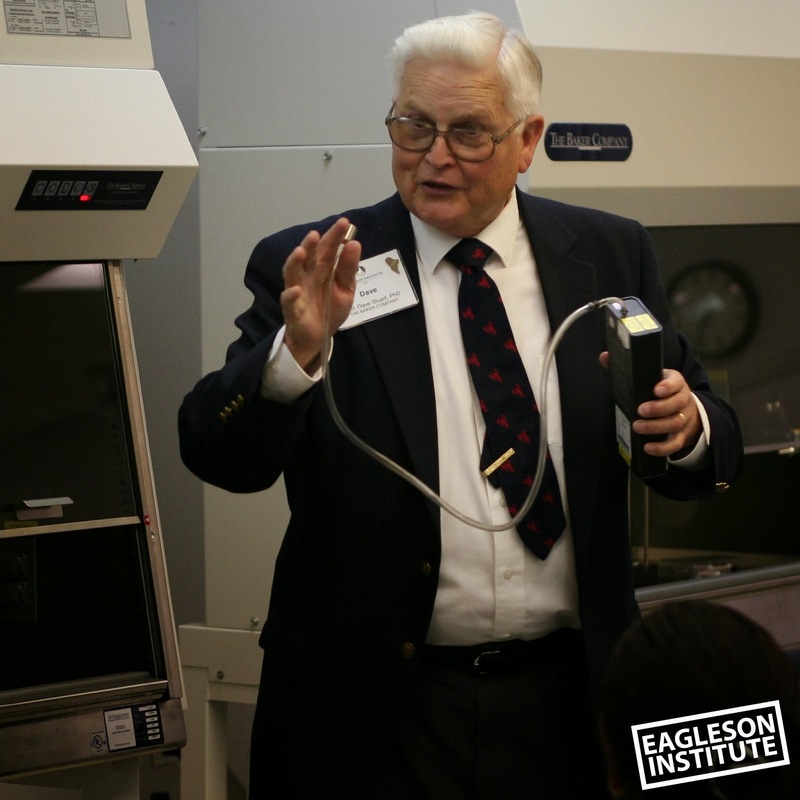 Both before and after his retirement from The Baker Company, Doc has communicated his passion for biosafety to countless others by teaching for the Eagleson Institute. As a former Accredited Biosafety Cabinet Field Certifier, Doc loves to do hands-on demonstrations and provide hands-on learning opportunities for his students. 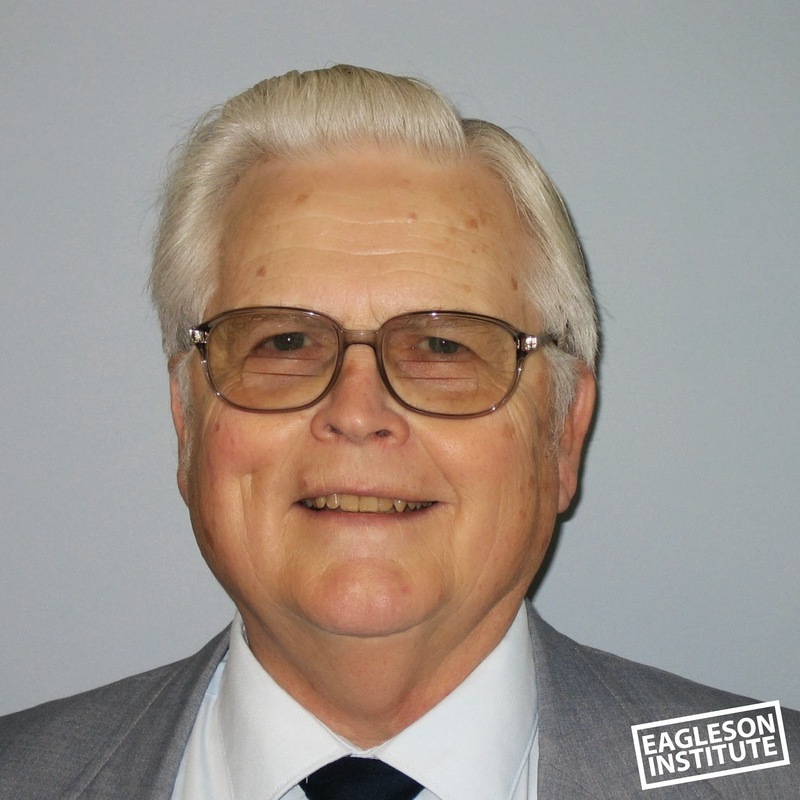 Over the years, Doc has taught approximately over 200 classes reaching an estimated 6,000 students for the Eagleson Institute. As this newsletter is published, Dave is enjoying the warm weather in Florida with his family and friends. However, when the snow melts in Maine and spring classes resume at the Institute, Doc will be back in the classroom, sharing a lifetime of knowledge and his passion for biosafety with students.